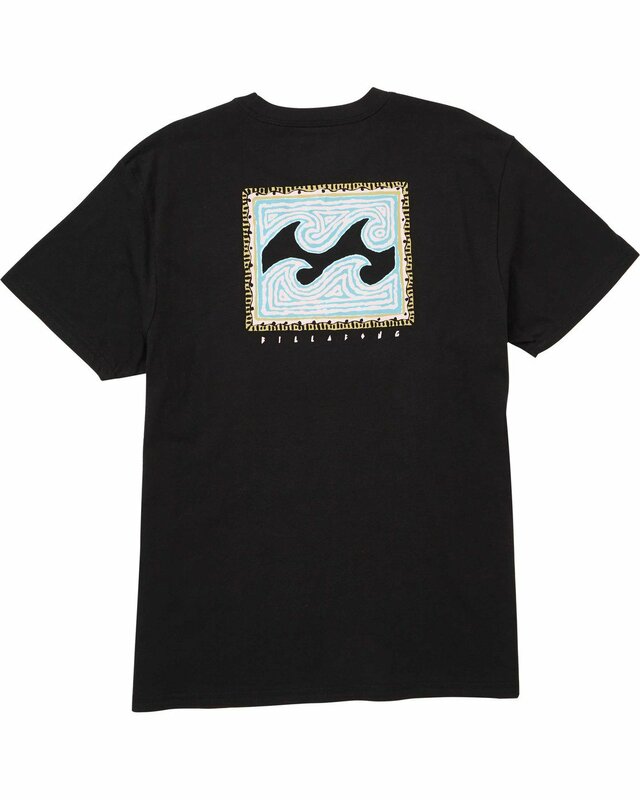 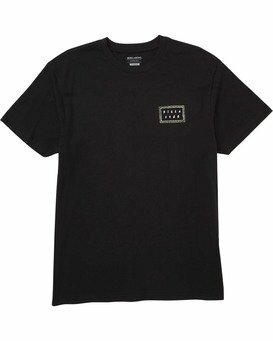 Take it way back with a primitive take on a Billabong logo. A custom take on a short sleeve logo tee, the Nairobi features graphic logo prints at the chest and back and a classic fit. Made from premium cotton jersey, the custom t-shirt features a printed neck label for comfort.